Its the perfect size for building on this 7 acre parcel and only minutes from Berlin. Enjoy nothing but country and quiet along with nature at its finest! See docs for previous perc test. From Berlin: Hwy X north to 34th Rd. 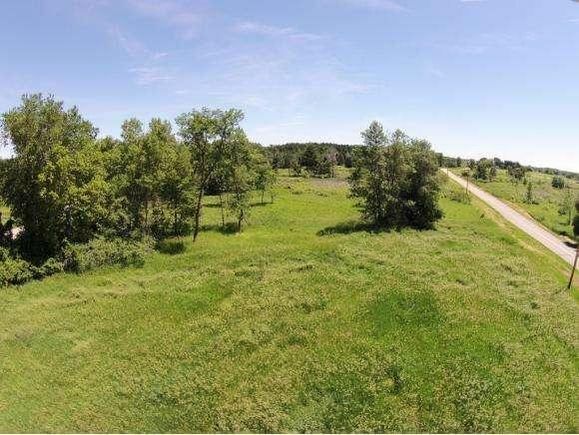 The details on 34TH ROAD: This land located in Aurora, WI 54923 is currently for sale for $29,980. 34TH ROAD is a – square foot land with – beds and – baths that has been on Estately for 976 days. This land is in the attendance area of Berlin High School, Clay Lamberton Elementary School, and Berlin Middle School.